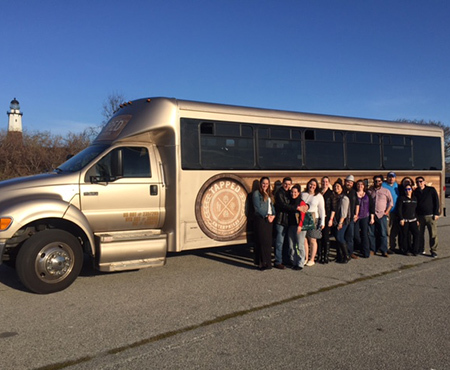 Tapped Enterprises Incorporated is Long Island's premier transportation provider specializing in private brewery tours, wine tours, corporate outings, trips to sporting events, beer festivals, and custom event planning for people of all ages. 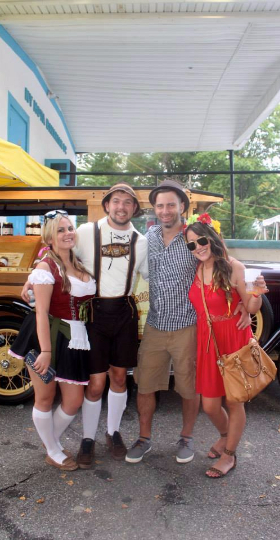 We are family owned and operated since 2008 when we started out transporting friends and family to beer festivals on Long Island. Currently, we own and operate a unique fleet of buses. We take pride in providing the best customer service within the transportation industry while providing exceptional knowledge about the craft beverage scene on Long Island. Many of our tours are very cost effective and make a memorable day for birthday celebrations, weddings, bachelor/bachelorette parties, or just a night out on the town. 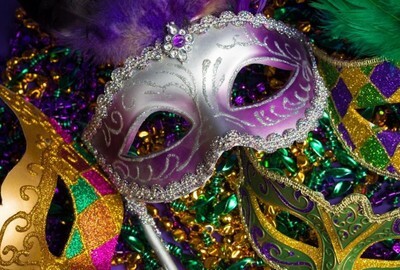 Celebrate with Tapped Enterprises this Mardi Gras Season with this 5 Hr Bus tour enjoying some great Cajun and Creole Cuisine and great local beer. 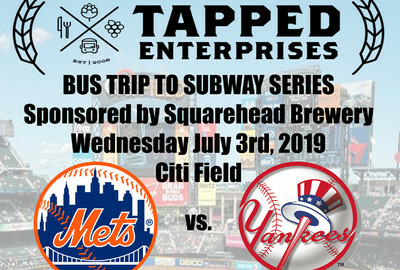 Come out and enjoy a day at the Ball Park for the 2019 Subway Series with Tapped Enterprises and SquareHead Brewing Company. Let's plan a great tour for you and your group! Just fill out the form below!